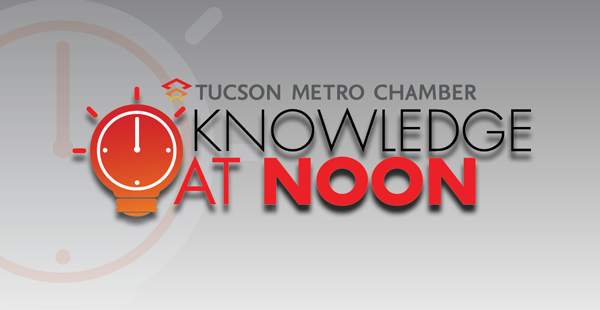 The Tucson Metro Chamber is excited to offer you a new, educational workshop series, Knowledge at Noon! Knowledge at Noon is a series of one-hour workshops focused on topics impacting different aspects of business operations. The workshops are designed to be small group consultations at no cost to Chamber members. Authentic businesses inspire and prosper. The more virtual our lives get, the more we hunger after something genuine. What people really want now is not just a product or a service, it’s an experience. An experience that is more honest and transparent…more authentic. So, what is authenticity? Simply put, being authentic means staying true to who you are, what you do and who you serve. In an environment in which more human elements matter, authenticity creates value and benefits for your customers as well as improving your business. This presentation will help your business become more authentic. It will cover the nuts & bolts to effectively clarify your unique and distinct identity, your genuine product or service offerings and your brand message. Dr. Petersburg consults & conducts hands-on workshops teaching businesses the fine art of creating distinctive memorable customer experiences, authenticity as the new consumer sensibility and the power of storytelling to effectively communicate your brand. He is also a popular international speaker, educator, and consultant on issues of healthy lifestyles and preventive-aging medicine. Dr. Petersburg’s clinical practice in Tucson specializes in lifestyle & preventive-aging medicine. Adults 35 and older travel from coast to coast for his clinical expertise, to restore and maintain youthful vitality & functionality and avoid preventable diseases such as heart attacks, cancer, Alzheimer’s disease, etc. 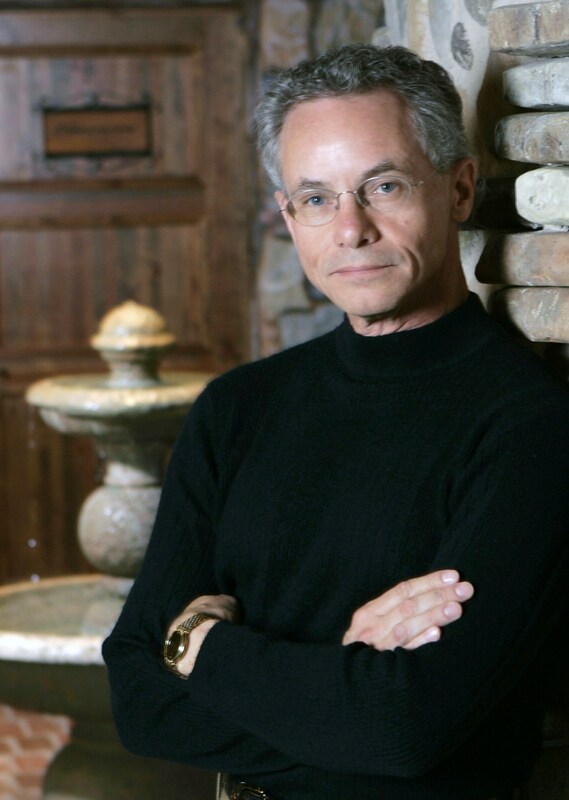 His business, Renascence, has been recognized as one of the top ten customer experience providers in the U.S.
Dr. Petersburg is a graduate of the Michigan State University College of Osteopathic Medicine. He is board certified by the American Board of Anti-Aging Medicine and by the American Board of Osteopathic Family Physicians. His 40+ years of clinical experience includes lifestyle & proactive aging medicine, family medicine, and emergency medicine. Dr. Petersburg is a former Clinical Assistant Professor of Family Medicine for the Oklahoma State University College of Osteopathic Medicine and Western University of Health Sciences College of Osteopathic Medicine of the Pacific.